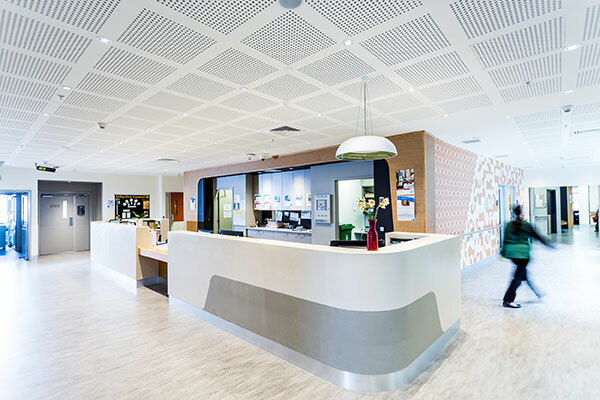 Mercy Health offers a 52-week combined Graduate Nursing and Midwifery Program at Werribee Mercy Hospital and Mercy Hospital for Women in Heidelberg. Graduate nurses and midwives are an integral part of Mercy Health’s commitment to develop our future nursing workforce. We welcome graduates to join our team to provide compassionate and responsive care to people in need. 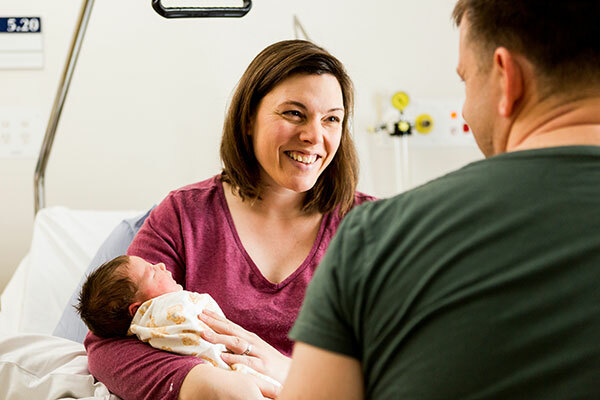 Our Graduate Nurse and Midwifery Programs are designed to support graduates making the transition from study to registered nursing or midwifery, within a supportive and welcoming environment. The program aims to promote educational opportunities to graduates as they consolidate their theoretical and clinical skills. 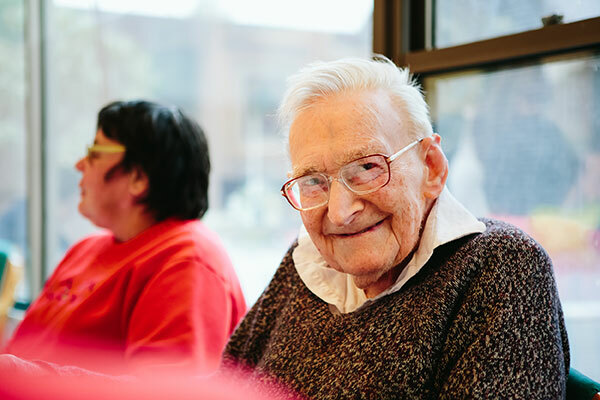 This is a structured program with a comprehensive orientation, paid professional development days, and debriefing sessions which are supported by the learning team, resource nurses, midwives and clinical educators. On successful completion of the program, graduates will be presented with a certificate of completion. All graduates are contracted to work 64 hours (0.8 equivalent full time) a fortnight for a fixed term of 52 weeks, commencing in January-February 2019.